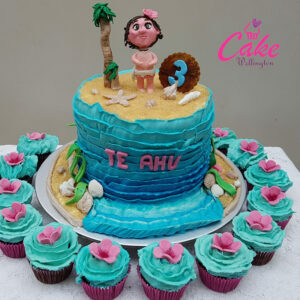 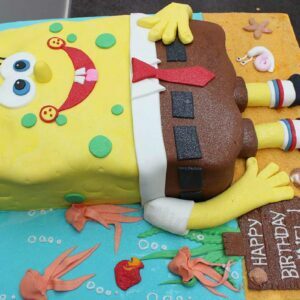 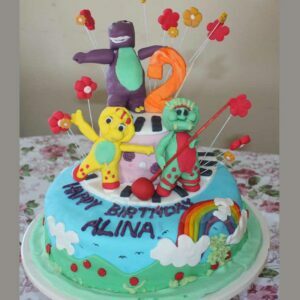 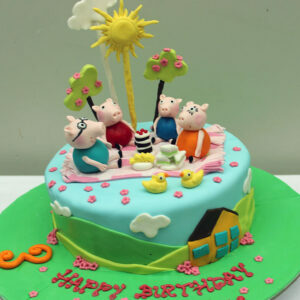 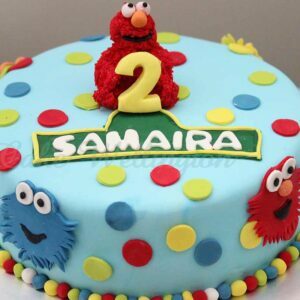 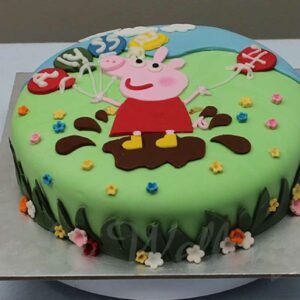 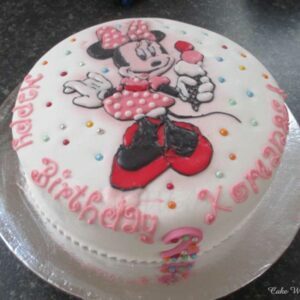 Kids birthday cakes from age 2 to 5 girls and boys. 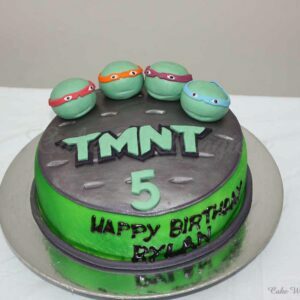 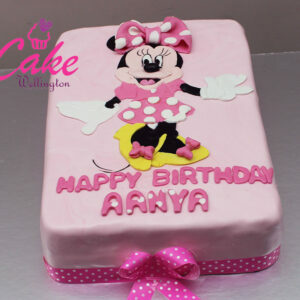 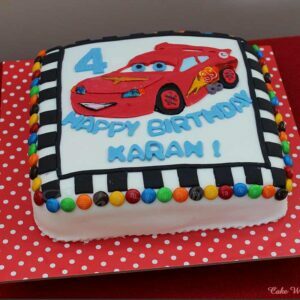 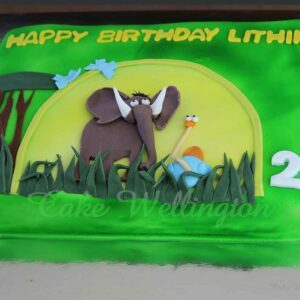 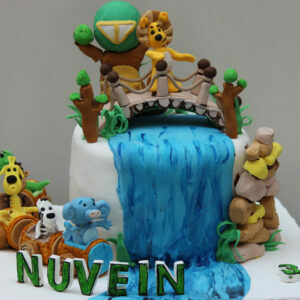 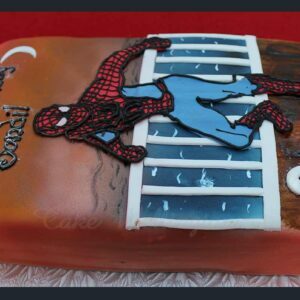 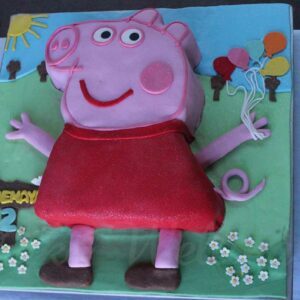 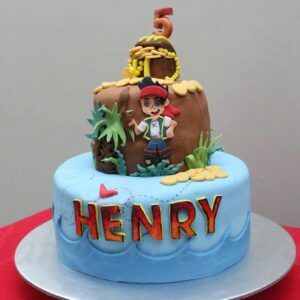 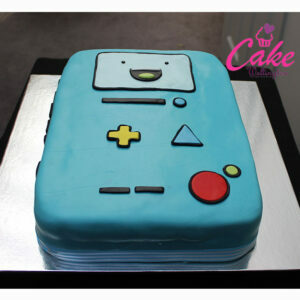 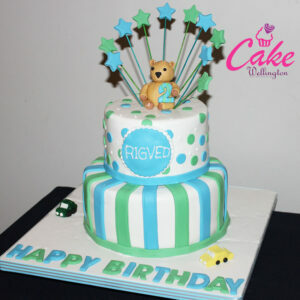 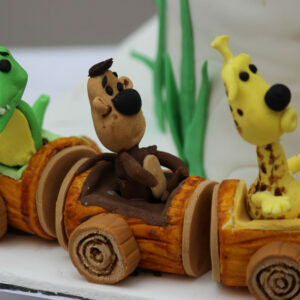 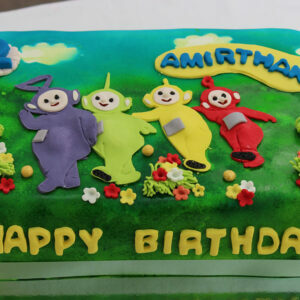 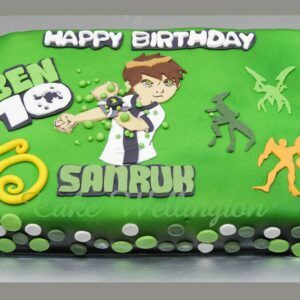 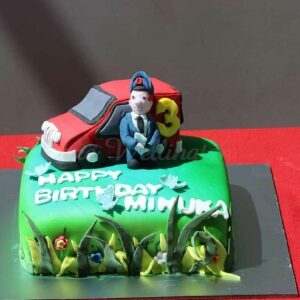 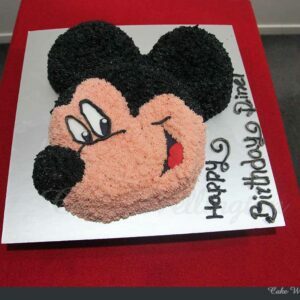 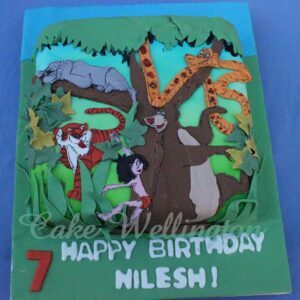 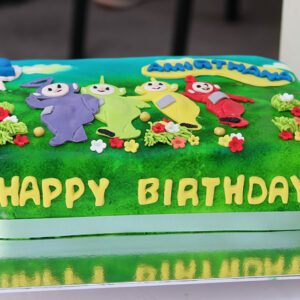 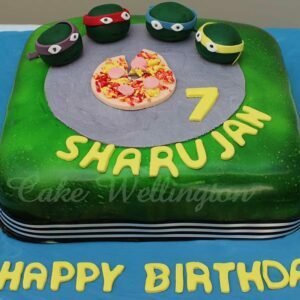 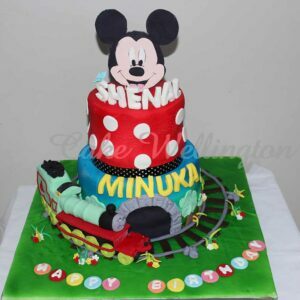 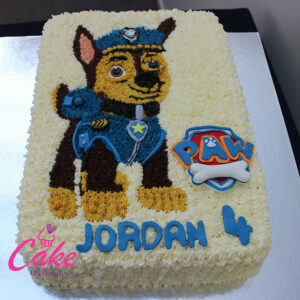 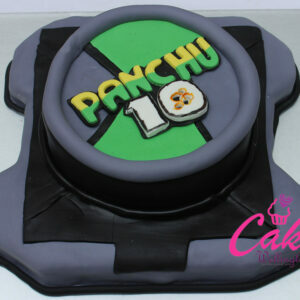 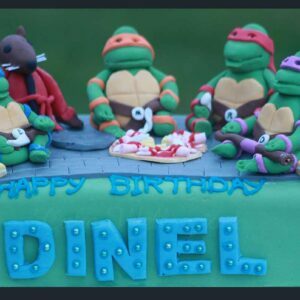 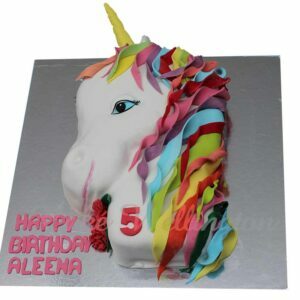 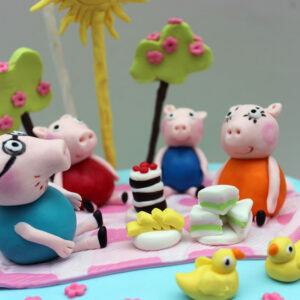 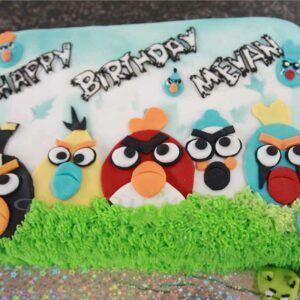 Our Kids Birthday Cakes can be custom made for any theme, shape or design to suit your children’s interests. 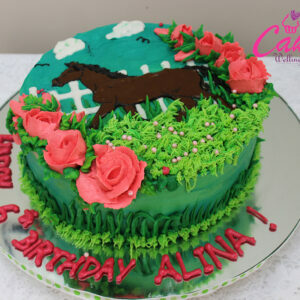 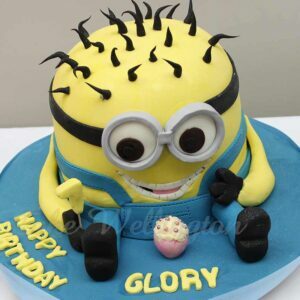 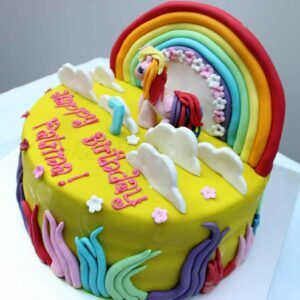 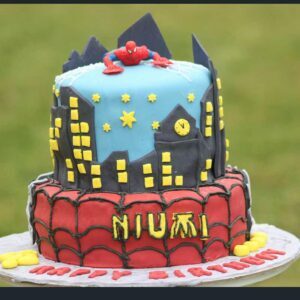 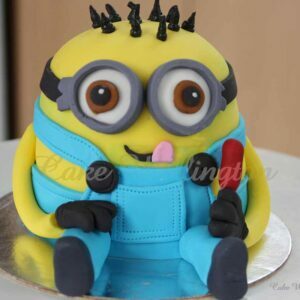 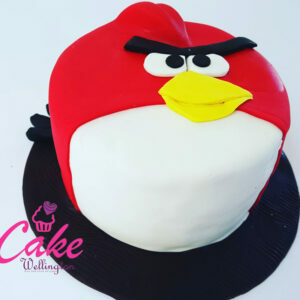 Create a unique b’day cake today!